A Hollywood screenwriter who collaborated on scripts like Mark of the Vampire, as well as receiving an Oscar nomination for The Story of G.I. Joe, Guy Endore (1900–1970) also wrote several novels, including Nightmare and King of Paris. 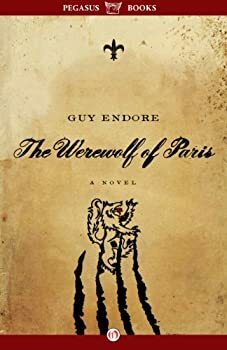 A cult favorite of fans of horror, he is best known for The Werewolf of Paris, which occupies a significant position in werewolf literature, much in the same way that Dracula does for vampire literature. Click here for more stories by Guy Endore.